and stand behind our services. Laser hair therapy is non-surgical scientific approach to treating hair loss. Restore your confidence with HRC's proven hair replacement systems. The hair rejuvenation clinic was opened because I was a laser clinic client. The results of my treatments were ok but not overwhelming. I started to research the area of laser technology and discovered there were many items that could have enhanced my experience for very little additional costs. I decided to sit down with some of the leaders in the hair product industry to see what was available. We have come up with a program that we feel will bring you the greatest chance of success in reclaiming your hair and deal with the issue that brought you to our site. We have an experienced professional staff - as cliché as that might sound it is (indeed) a fact. They are here because they also believe in my vision of giving you the best results possible. 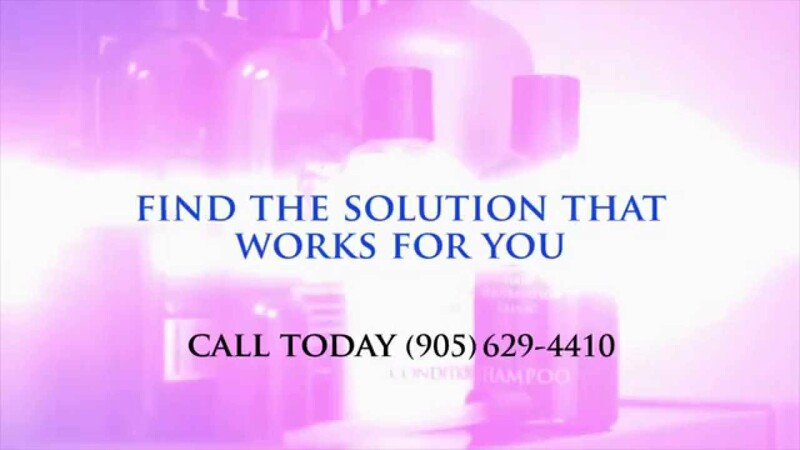 Our hair system specialists have decades of experience and are genuine caring individuals who understand your needs. At the end of the day you will be our best advertising and we would like to feel we are up to the challenge of producing a satisfied customer.